View Cart “SeaChemFlourite Sand (dark sand)” has been added to your cart. PLEASE NOTE: Shipping for Eco-Complete Substrate is not calculated automatically for cart totals, and will be charged separately depending on weight of overall quantity ordered and shipping destination. 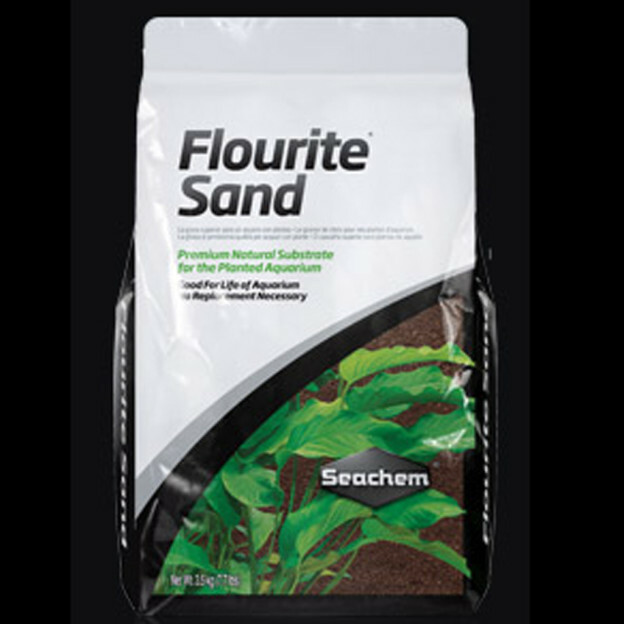 Mineralogical complete, contains Iron, Calcium, Magnesium, Potassium, Sulfur plus over 25 other elements to nourish your aquatic plants. 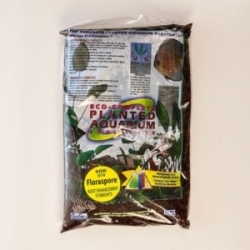 Eco-Complete Planted Aquarium Substrate contains all the mineral nutrients needed for luxuriant aquatic plant growth without nuisance algae, Iron rich Eco-Complete eliminates the need for laterite, is nitrate and carbonate free, will not increase pH or carbonate hardness, no artificial dyes, paints, or chemical coatings. 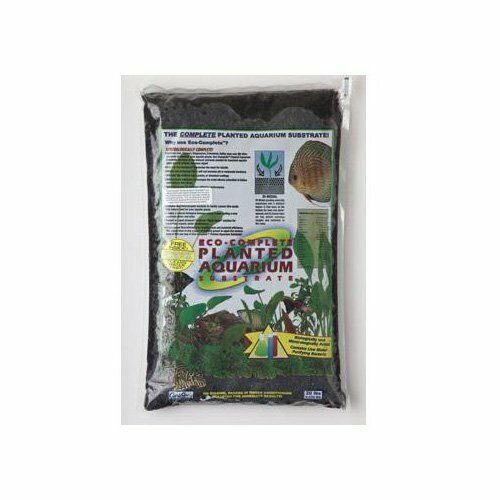 Natural black substrate encourages the most vibrant coloration in fishes and reduces fish stress, spherical grains for optimum diffusion performance, supplies Calcium without raising pH, contains live Heterotrophic bacteria to rapidly convert fish waste into natural food for your aquatic plants. Creates a natural biological balance which makes cycling a new aquarium faster and safer, its packed in Liquid Amazon buffered “Black Water” solution for immediate organic water conditioning, unsurpassed Macro Porosity for healthy roots and bacterial efficiency.